VITCON is Korean company who sells Micom modules, IO modules, communication modules and controllers. These products are designed for students, engineer and everyone. 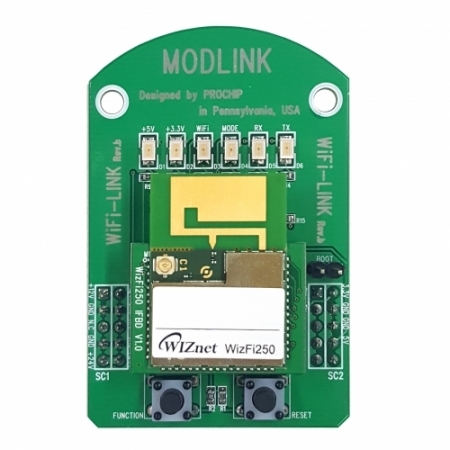 With this a base board and various modules, you can start a project very easily. VITCON sells MODLINK. Here are some features about MODLINK.